WE DID IT!! MarsVR Kickstarter Reaches Its Funding Target!! 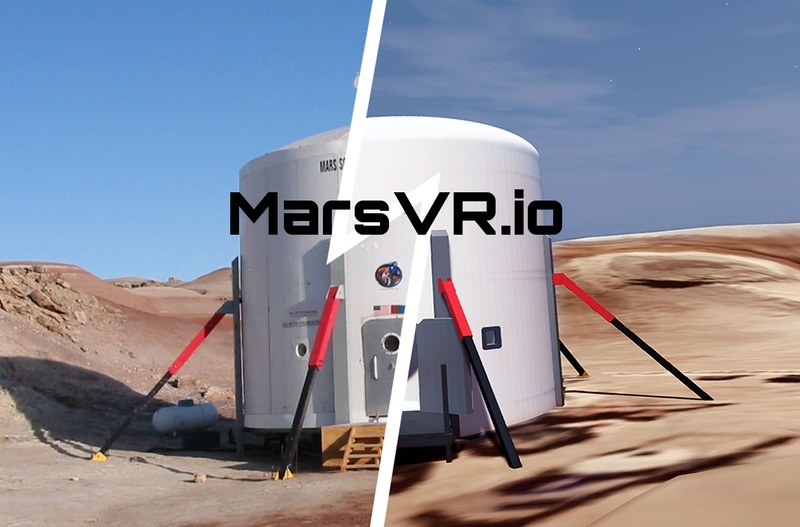 Thanks to your help, we are very happy to announce that late last night the Mars Society reached (and surpassed) its MarsVR Kickstarter goal of $27,500!! There are new stretch goals available to boost our MarsVR project and its scope even further, with a few days still remaining in the Kickstarter campaign. If we raise $35,000, we will increase the amount of terrain we will have in the Phase 1 virtual environment by 25%. That means instead of one square mile, it will be 1.25 square miles. We will also include an additional crew member training scenario (likely growing plants in the GreenHab). Finally, we will send a large round sticker of our Mission Seal to ALL BACKERS. This would be a great sticker to apply to a car or laptop. If we reach $45,000, our terrain coverage will go up to 150% of the planned amount -- so one and a half square miles. This will allow us to do an additional 2-3 EVA sites at a minimum! We will also add two additional mission scenarios including repairing a space suit inside the RAM module, which is a highly technical process that planners have talked about, but that we were hesitant to commit to building in VR. If we raise 45K, we will figure it out one way or another! Finally, if we reach this level we will provide some additional reward to ALL BACKERS! This will include a special online workshop event where we debut the beta environment and help train everybody on how to set things up, as well as a special training area of our website to include more documentation and materials on how to learn about MarsVR, Unity and VR in general. Now that we are a successful Kickstarter, let's keep up the momentum! Tell all of your friends and colleagues about our MarsVR project, and please continue to give generously through Thursday, May 31st! Thanks!